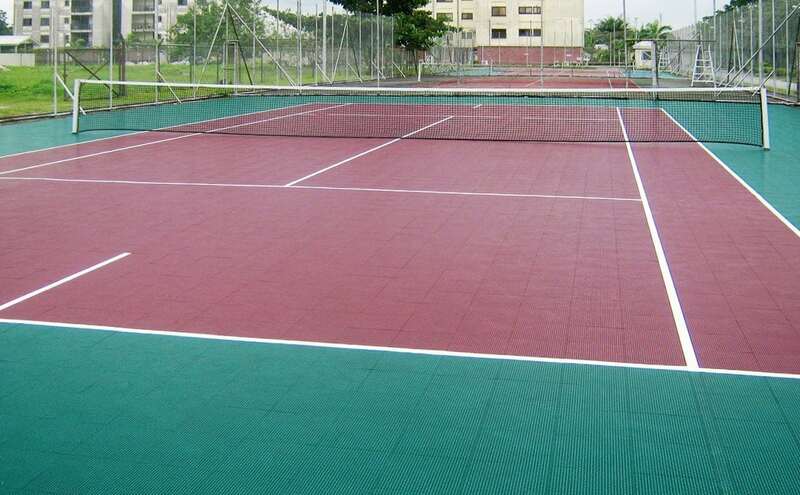 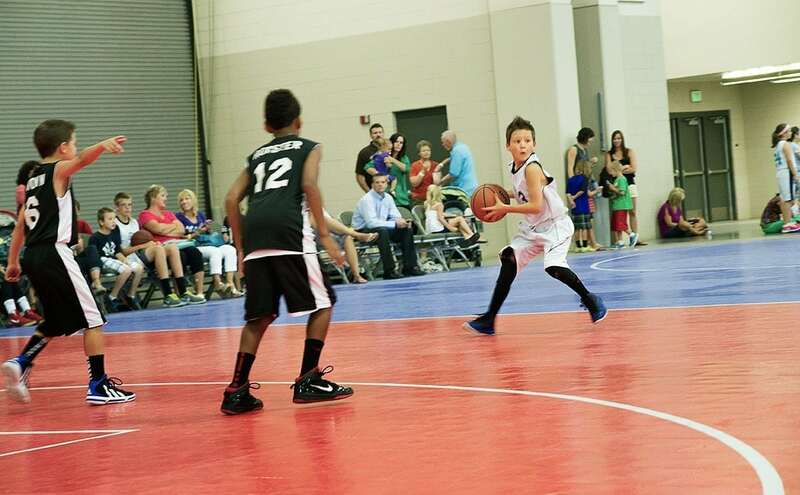 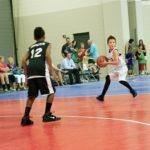 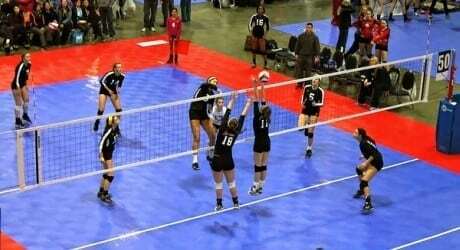 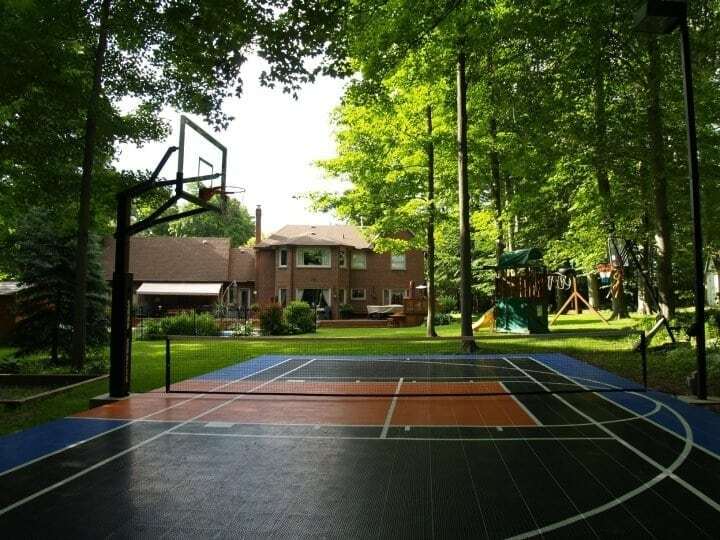 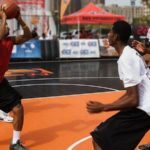 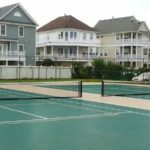 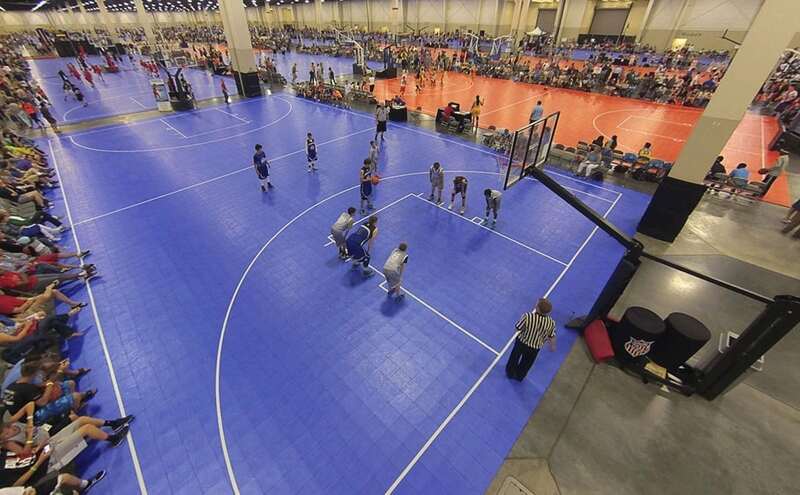 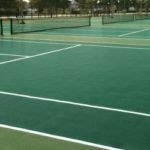 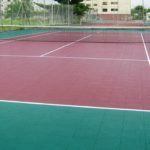 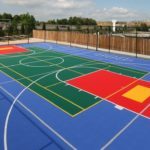 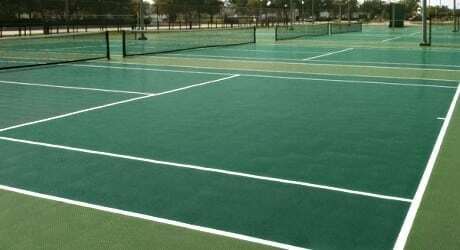 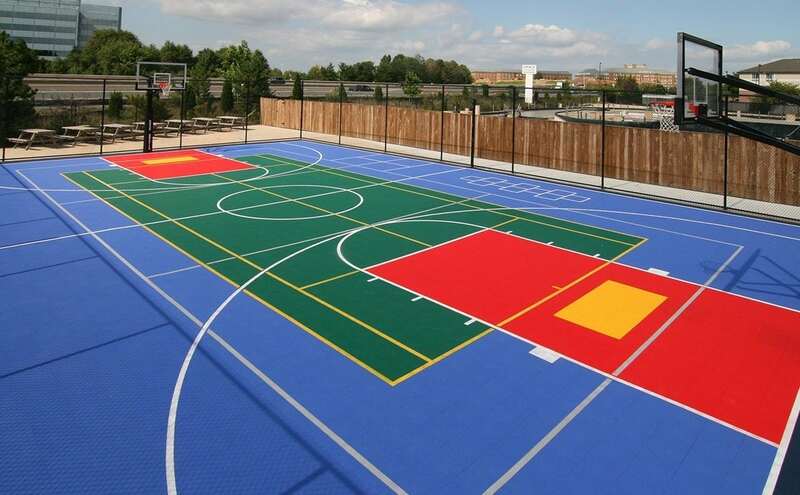 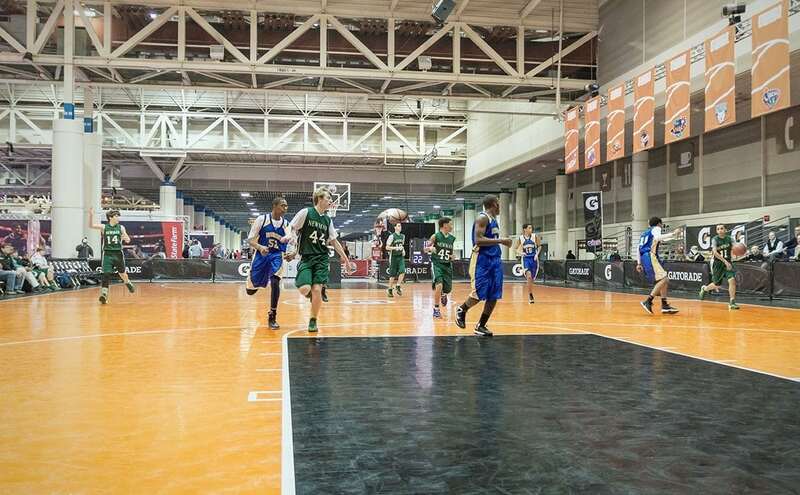 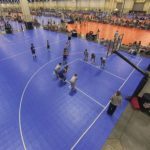 Perfect Surfaces is a dealer of Home Court multi-court athletic surfaces. 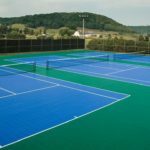 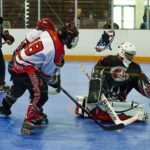 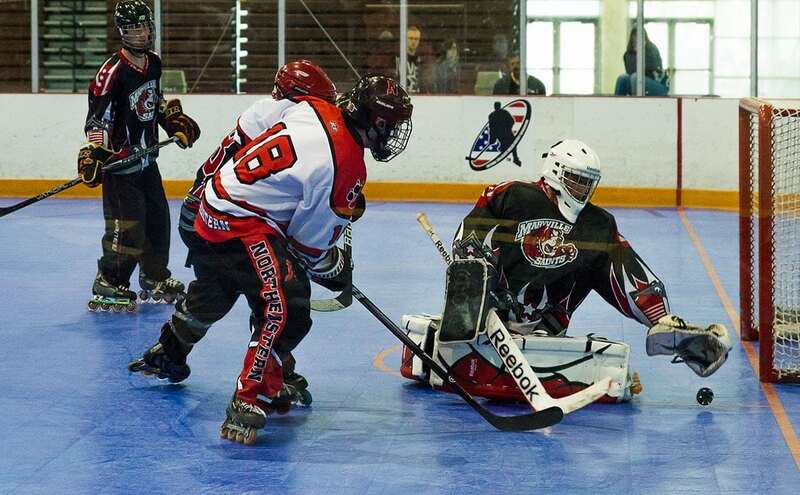 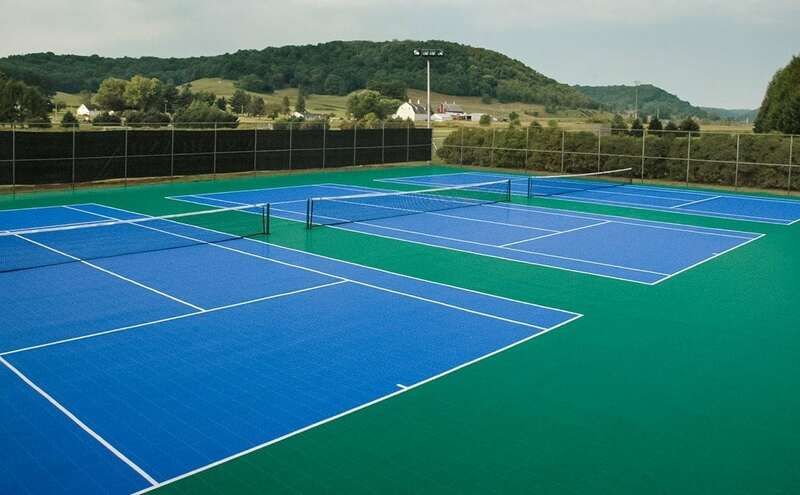 Through Home Courts extensive indoor and outdoor athletic courts product line, we can offer several different sports surfaces to fit any type of athletic court. 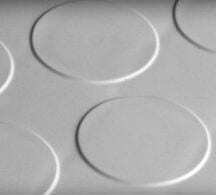 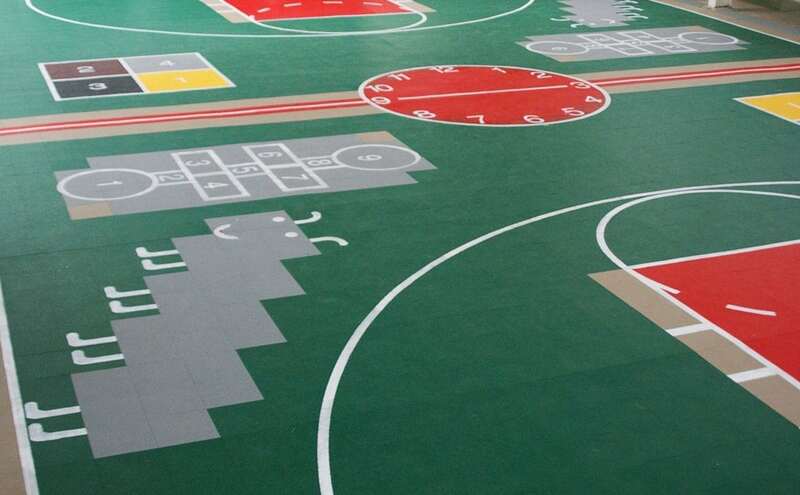 Its unique snap lock technology allows these resilient tiles to be modular in design, creating either a permanent or temporary application that can be re-installed time and time again. 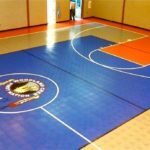 Our athletic court surface products are available in multiple colors to create various designs for your outdoor court or an indoor floor. 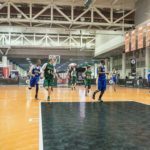 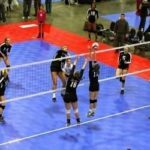 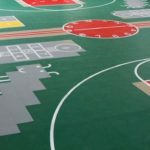 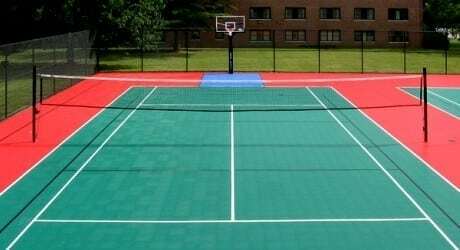 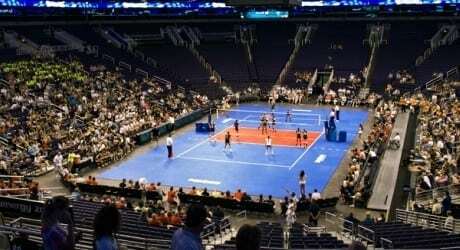 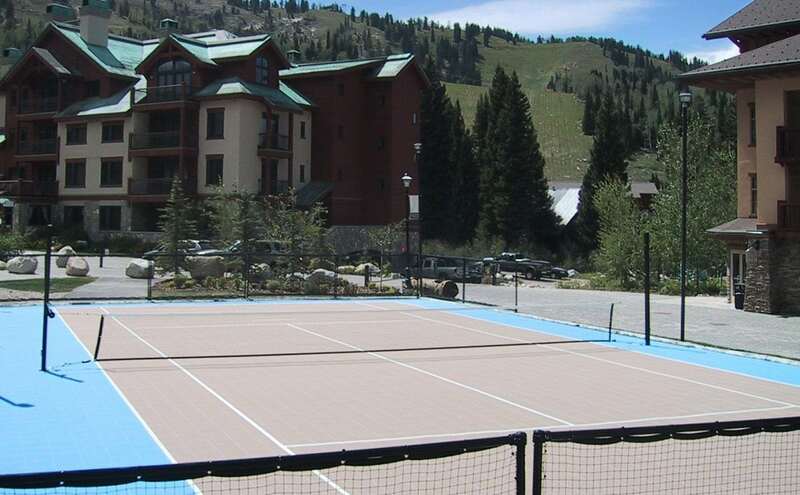 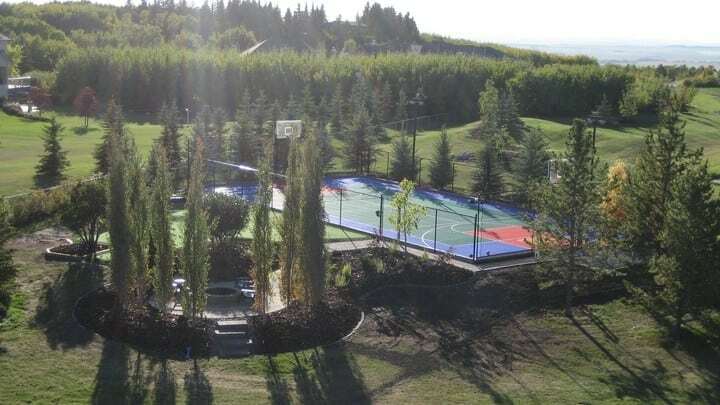 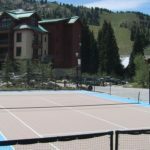 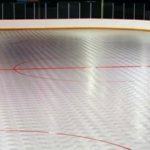 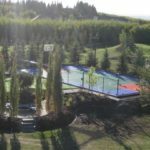 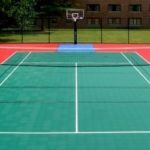 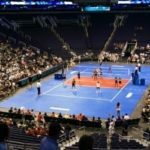 Our products provide exceptional performance for basketball, hockey, volleyball, tennis, badminton, shuffleboard, or any other sports court or home court surface. 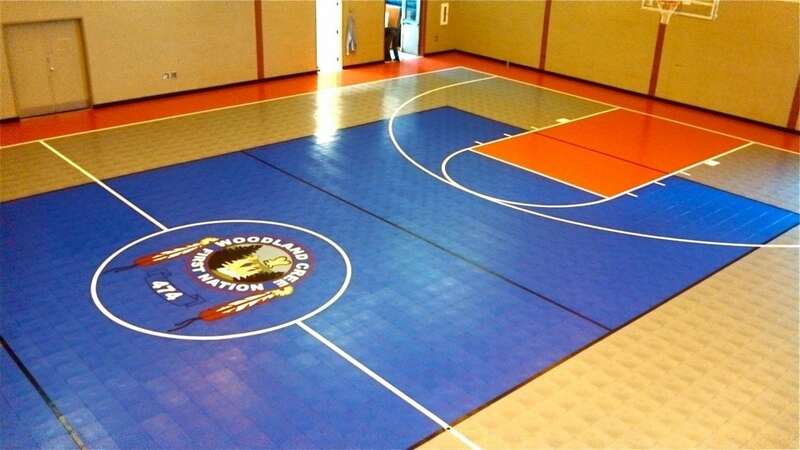 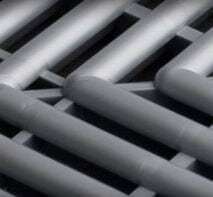 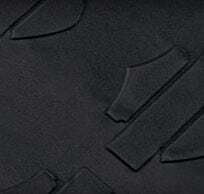 Due to its unique interlocking technology, our athletic court products are easy to install. 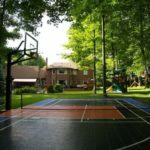 All of our athletic court products come with a 12-year Manufacturer’s Warranty and are proudly made in North America.